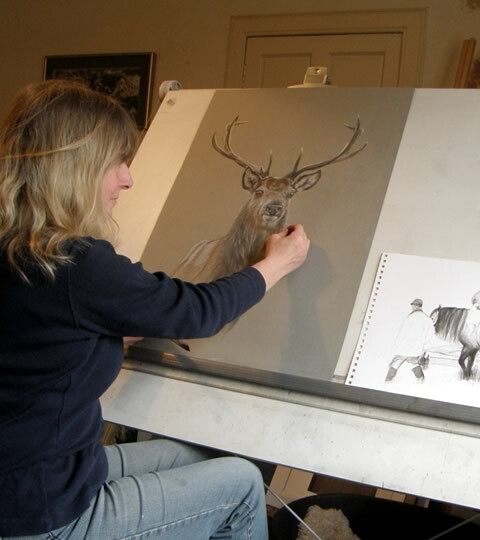 I have my studio in Ardgour, on the shores of Loch Linnhe, looking across the loch to the slopes of Ben Nevis. 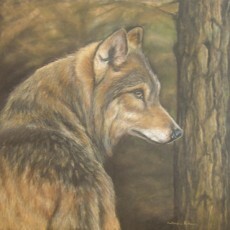 Married to a wildlife biologist, I have lived in the area for 13 years. 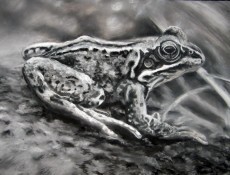 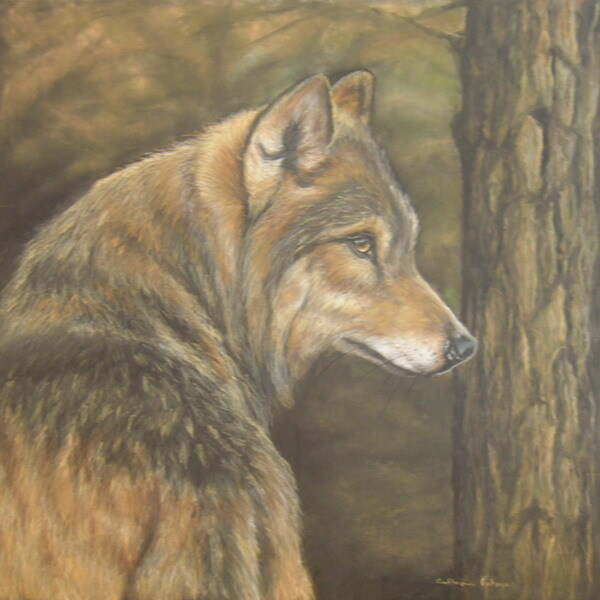 Largely self-taught, I have been painting for many years, although has only relatively recently started to exhibit more widely. 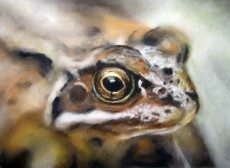 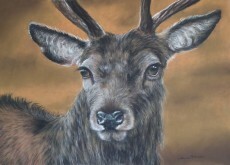 I specialise in wildlife and sporting studies as well as pictures of other aspects of country or farm- life. 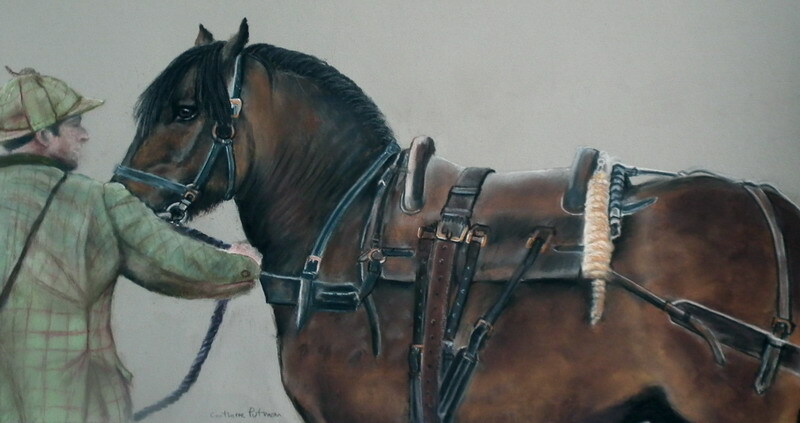 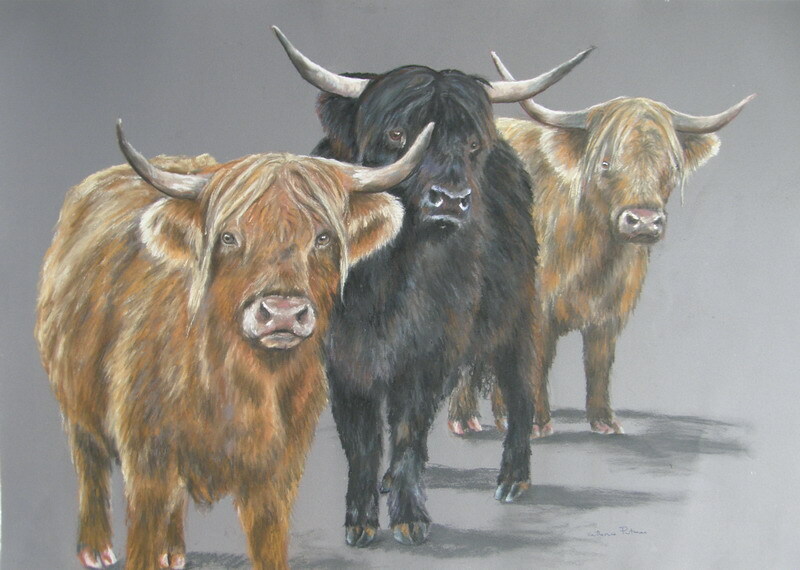 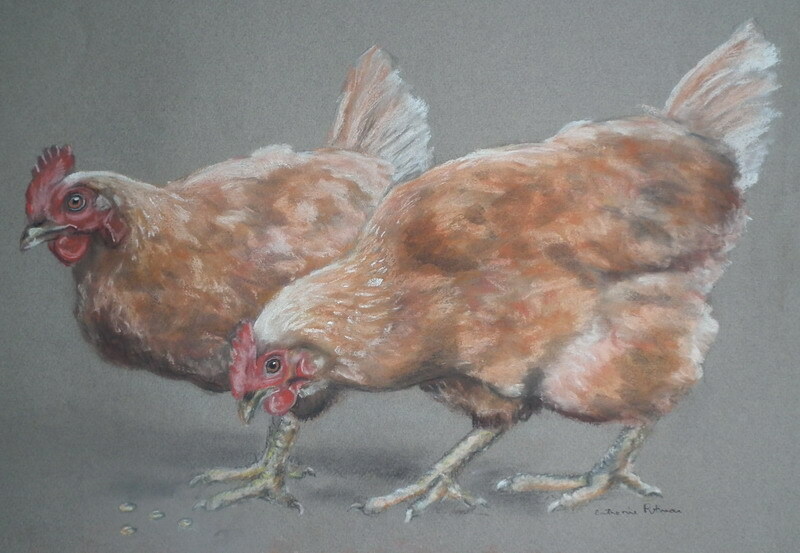 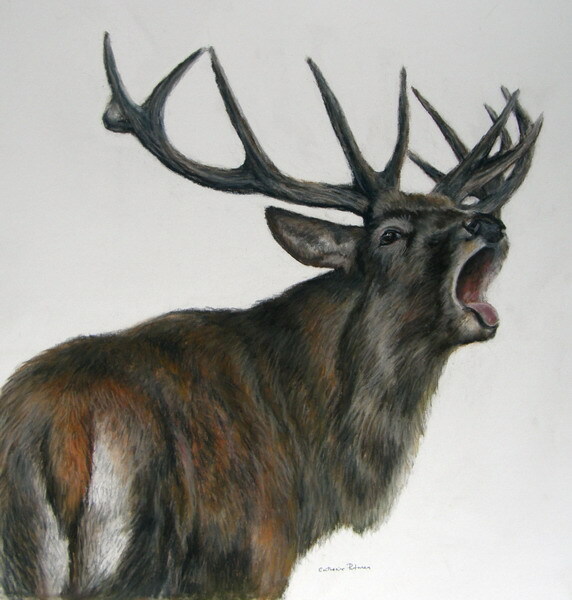 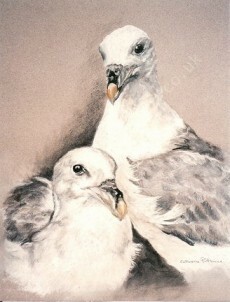 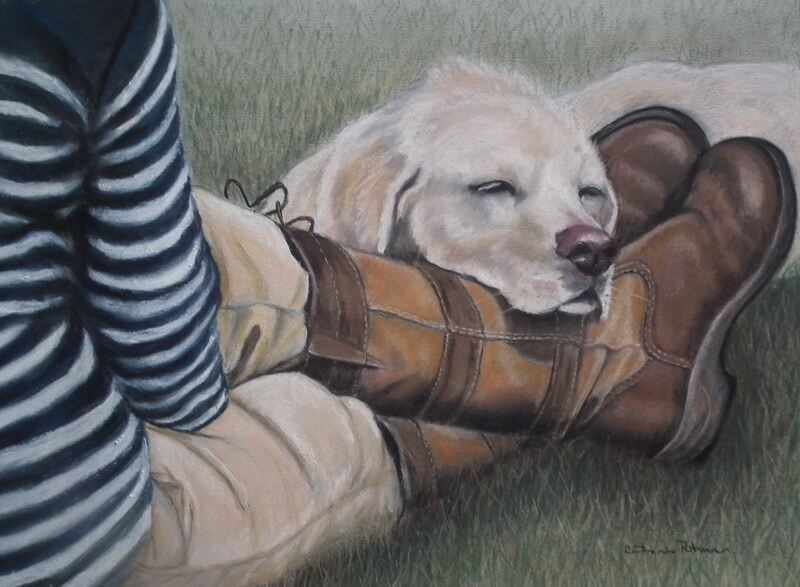 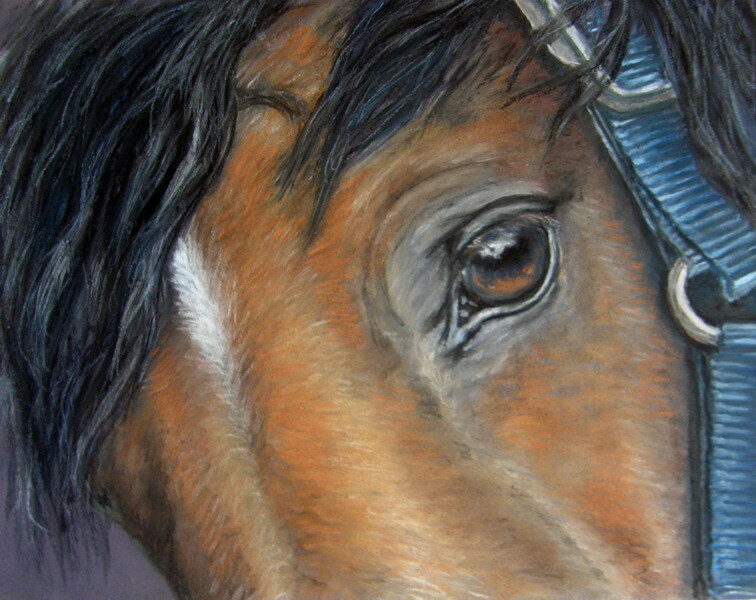 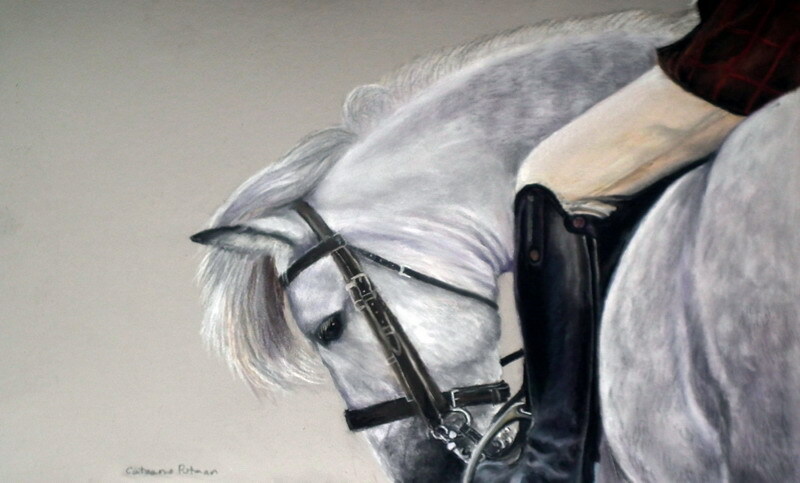 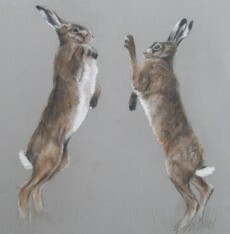 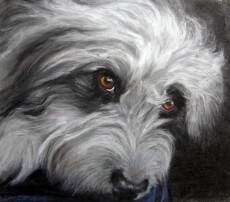 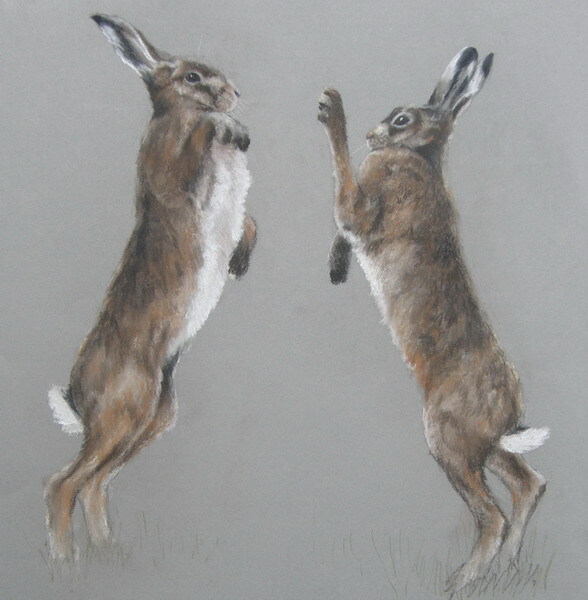 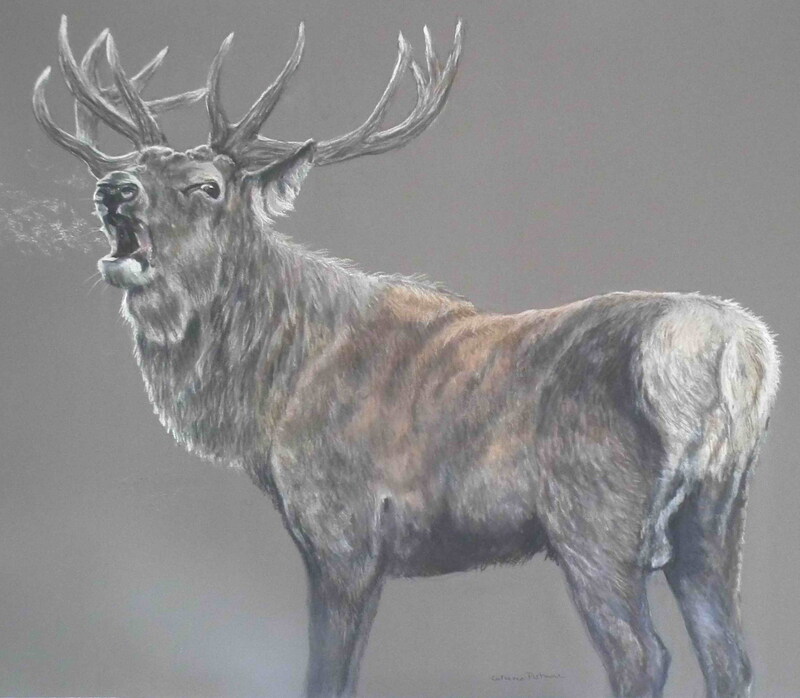 Working chiefly in pastels, charcoal or pen and ink, her work features detailed studies of red deer, roe deer, eagles, seabirds and other local wildlife as well as stalking scenes (game birds, stalking ponies) and studies of domestic animals. 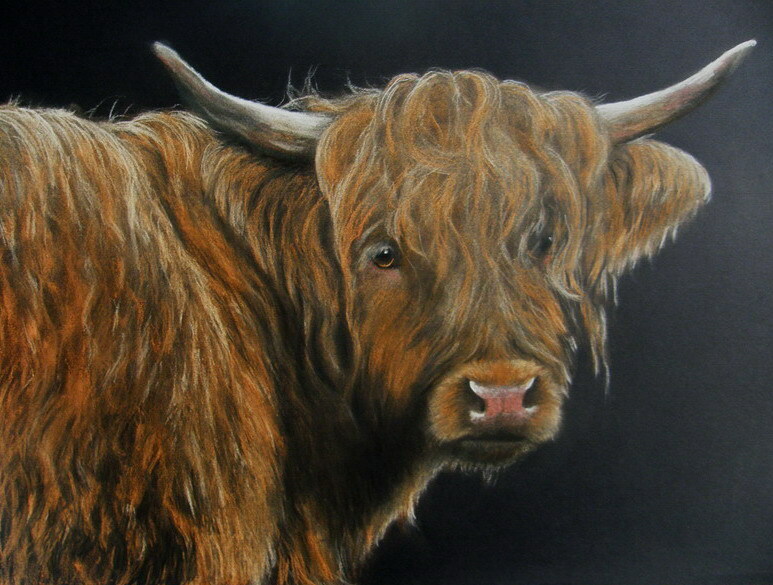 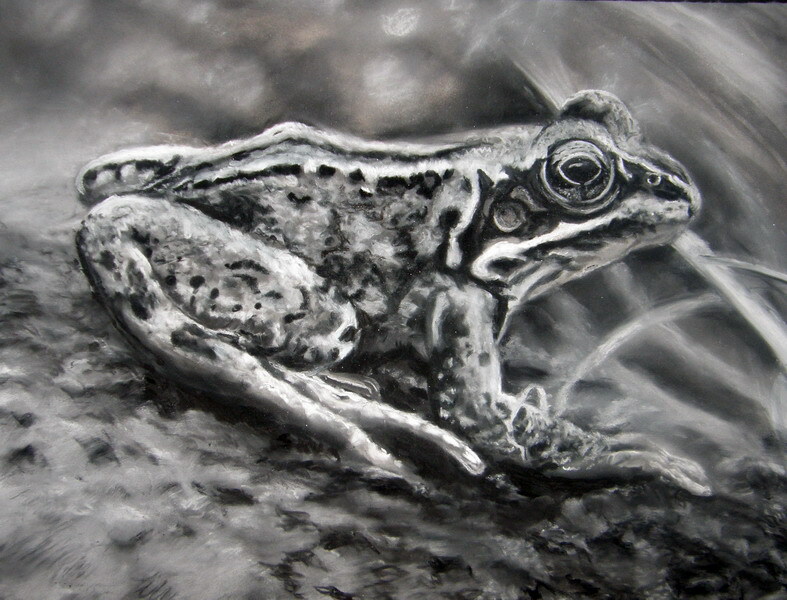 My style focuses on capturing the essential nature of the animals themselves; landscapes or contexts are often stylised or kept to a minimum in order to emphasise the character of the animals portrayed. Original work is always available for sale, and I am also very happy to discuss specific commissions.